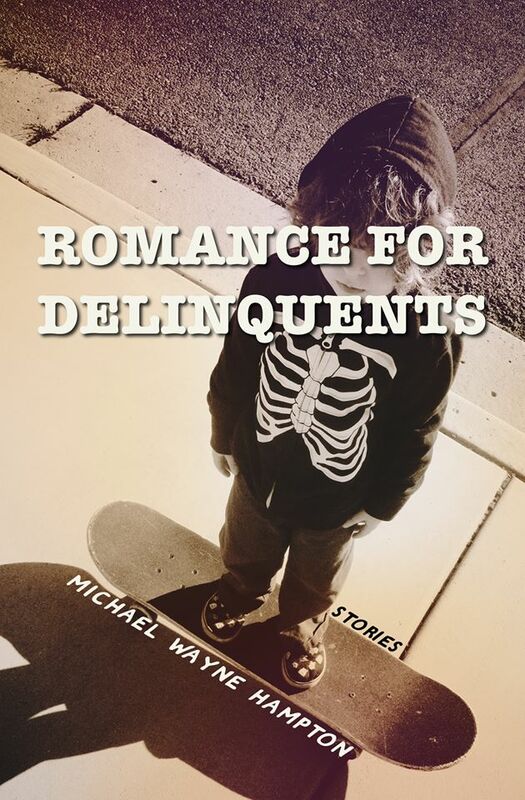 My collection Romance for Delinquents is set for release January 1st, 2014, and even though it’s months away I’m in the process of setting up dates for the tour to promote it. If you would like me to do a reading and signing at your bookstore or college please contact me (mikehampton77@gmail.com), or if anyone has any suggestions please let me know. Hope to do a blog tour as well. More information to come. Until then, I’m back to punk rock and writing. Flavorwire Names ADP One of the Top Indie Publishers! The good folks at Flavorwire put out a list today of “25 Independent Press That Prove This is the Golden Age of Indie Publishing,” and were kind enough to include Aristically Declined Press among their top 25! I couldn’t be happier. They press is great to work with, and they’ll be releasing my novella Roller Girls Love Bobby Knight in May of next year. You can read the entire Flavorwire list here. 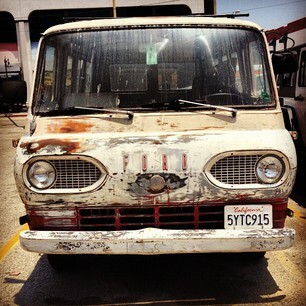 You can check out Artistically Declined Press here. While you’re there be sure to pick up their releases from Ben Tanzer, Roxane Gay, and Shya Scanlon among others. My review of Tampa by Alissa Nutting is now up at Necessary Fiction. It’s a raw, challenging work and definitely worth the read.